Dolphin ICT has been working with Game Composites since the company’s inception in 2013 and helped move the business from Lincoln to Arkansas, USA in 2016. Russell Till, managing director of Dolphin ICT explains how the long distance relationship works, he said: “It’s no different to working with any of our other clients. Yes there is a time difference and physical meetings are now few and far between but by utilising technology we are able to meet and discuss progress regularly. “We were thrilled when Dolphin ICT were tasked with moving all IT infrastructure to the new facility in Bentonville, Arkansas for Game Composites. We’ve worked with the business since it started and seeing them through their move was a huge challenge but one that we knew we could meet. 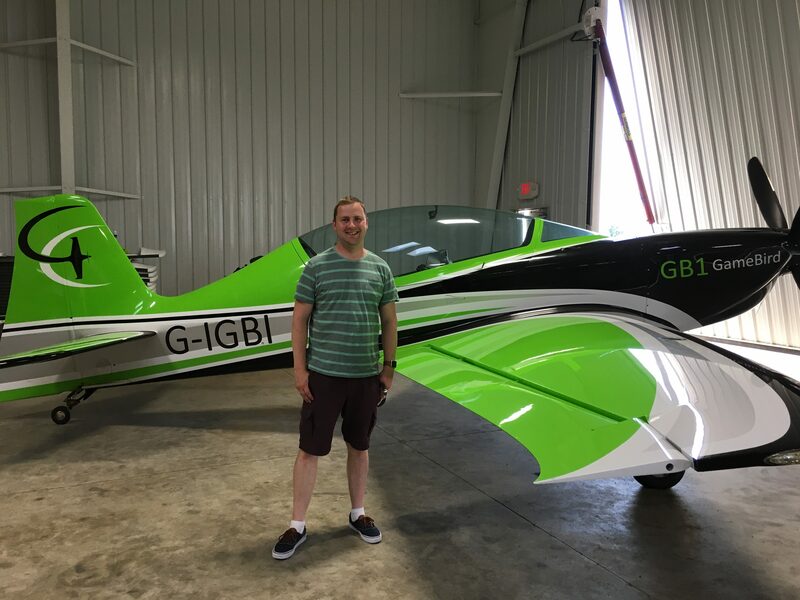 “We’ve worked closely with the company to understand their needs and as a result they have successfully used IT equipment and software setup by Dolphin ICT to help design and build a brand new carbon fibre composite aerobatic plane. 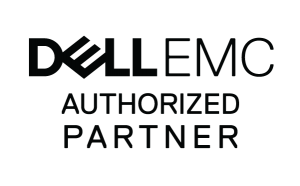 “One of our more recent projects has seen us setup a new server infrastructure with Hyper-V virtual machines to run machines dedicated for ERP systems and Solidworks EPDM. “People are always amazed when we say that we work with a plane manufacturing business in America to support their IT systems. Our approach to problem solving meant that when Game Composites moved, they wanted to stay with us and thanks to technological advances it doesn’t matter where in the world you are, you can find a way to make it work. The GameBird, Game Composites, fully aerobatic airplane, was hatched in 2013, when aerobatic pilot and designer Philipp Steinbach and a small team started drawing the initial shape of the airplane. The design was created using CAD software in England, where all of the initial development was done. The plane was certified by the FAA late in 2017. Philipp Steinbach from Game Composites said: “Our technology is the lifeblood of our business and we needed to make sure that when we moved from the UK to the USA that we continued to have the same level of support so taking Dolphin ICT with us was a no brainer. “They helped us from starting up in portacabins on Wickenby Airfield to our large new purpose built manufacturing facility in Bentonville, Arkansas, USA. “They took the time to understand our business and our ambition which was refreshing to see. They worked closely with us and with our SolidWorks provider to setup a new server with SolidWorks EPDM running on it and when the time was right migrated us onto new hardware platform.